BRISTOL SHOW 2010: Discounts, product launches and our 3D TV demo! 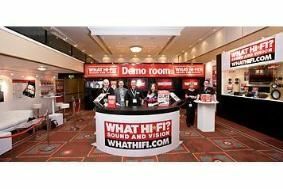 | What Hi-Fi? BRISTOL SHOW 2010: Discounts, product launches and our 3D TV demo!